Surviving Somalia: Can family planning help? Ministries of health are the backbone of a country’s health system, creating policies and providing services to reach the most vulnerable populations. But what if a country does not have a health ministry? Or a government for that matter? Women and children were the ones Robinson saw taking the brunt of the brutal conditions. While en route to visit Dadaab, a refugee camp just across the Kenyan border, Robinson passed women walking incredible distances with their children in search of assistance. As Robinson spoke further with these women she discovered that not one of them had less than six children. As originally seen at Global Post. 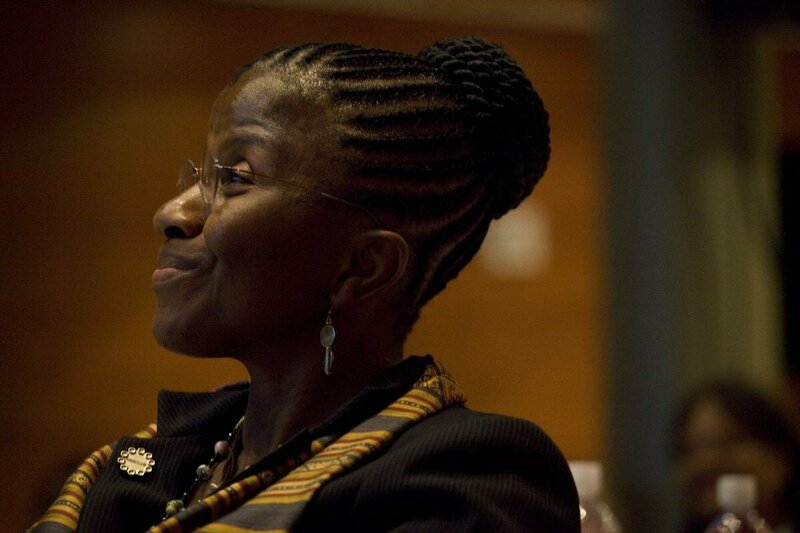 Joy Phumaphi began public service in Botswana as a local government auditor. From 1994 to 2003, she went on to serve in Parliament and then became Minister for Health in the midst of the country’s AIDS crisis. She later became the Assistant Director General for Family and Community Health Department at the World Health Organization and the Vice President of the Human Development Network at the World Bank. She currently is on Aspen Global Health and Development’s Global Leaders Council for Reproductive Health. Phumaphi spoke to writer John Donnelly about the key role of community health workers in introducing family planning and saving lives and the far-reaching impact of a letter from a seven-year-old boy named Kenneth. How did you get started on issues of women’s reproductive health? It started at the beginning. I was born in a rural village. Households in Botswana had three homes. There’s a home in the village, a home in a place where they plowed the land, and a third place where they look after their cattle. Botswana is the size of Texas and at the time when I was born it was a population of 1 million. Now we have 1.8 million. I was not born in a medical facility. I was born in the place where we did our farming. It was in October, and my grandmother was the midwife. 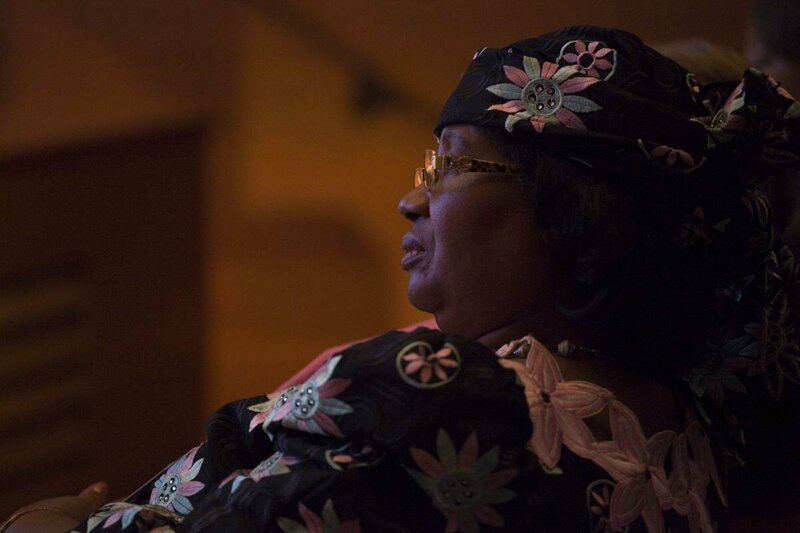 Joyce Banda: "Women lacked training, credit and information"
Joyce Banda has served as vice president of Malawi since May 2009. The country's first female vice president, she previously served as Minister of Foreign Affairs and Minister for Gender, Children's Affairs and Community Services. 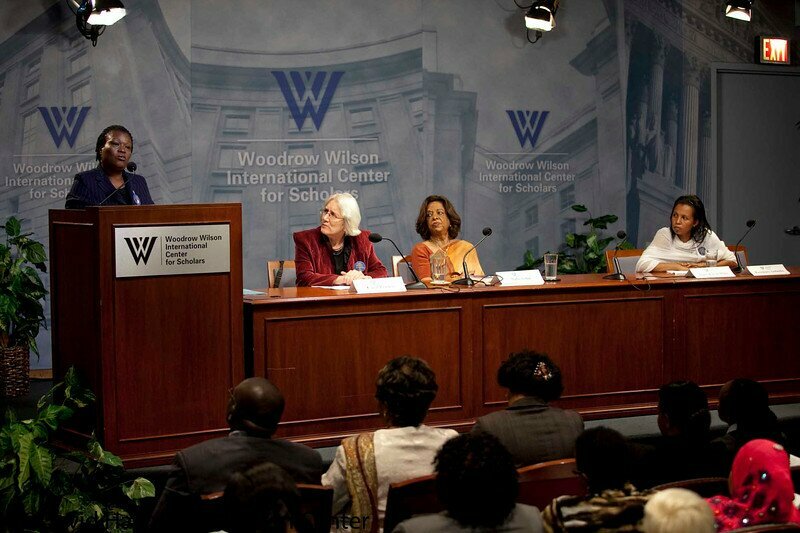 Before entering politics, Vice President Banda was a grassroots gender rights activist. She is currently a member of the Aspen Global Health and Development’s Global Leaders Council for Reproductive Health. Banda spoke to writer John Donnelly about how a relationship with a friend during her childhood propelled her to work for women’s rights. What is your motivation in getting involved in reproductive health rights for women? There are many things. It started when I was young, and it is related to poverty, education, and women’s rights overall. I was privileged because my father was a policeman and we lived in town. Many people in Malawi are from typical villages. My grandmother insisted I should be in both worlds, and so I needed to be acquainted with village life. Every Friday, she would send me home to our ancestral village, and my very good friend Chrissy would meet me by the road. She wanted to hear about town life, and I wanted to hear about village live. She would show me how to pick wild foods. Anything rural, she would teach me. In 1990, the average Senegalese woman had 6.7 children during her reproductive years. By 2009, that number had significantly dropped. According to the Ministry of Health and Prevention, Senegalese women are now, on average, having 4.8 children during their reproductive years. This reduction, taking place over a span of almost 20 years, has been a long time coming as the Senegalese government has been encouraging family planning utilization across the country in state-run hospitals and clinics. In fact, the Ministry of Health and Prevention has doubled its budget for reproductive health. And within the reproductive health budget, UNFPA reports that the proportion donated to family planning has also been doubled. The 1994 International Conference on Population and Development (ICPD) was a ground breaking conference where 179 countries recognized that the empowerment of women was a major step towards alleviating poverty and stabilizing population growth. The Programme of Action that resulted from the conference was reflected in the Millennium Development Goals (MDGs) in many areas such as gender equality. However there was one glaring omission from the main goals of the MDGs: universal access to reproductive health and family planning.